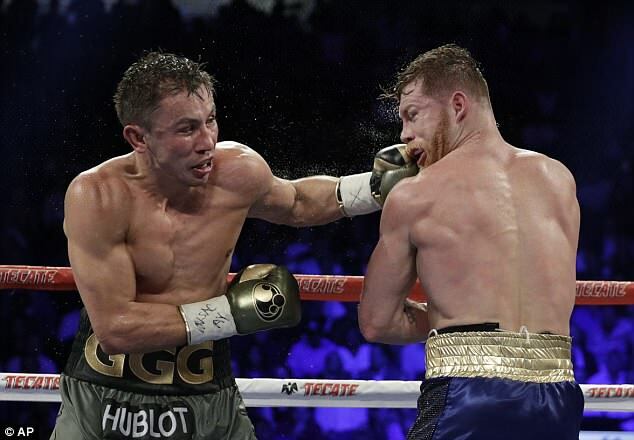 Canelo Alvarez has reportedly pulled out of his blockbuster rematch with middleweight world champion Gennady Golovkin following his failed drugs test. The pair were due to meet at the T-Mobile Arena on May 5, eight months after their first clash ended in a controversial draw but now it appears that the fight will not go ahead. 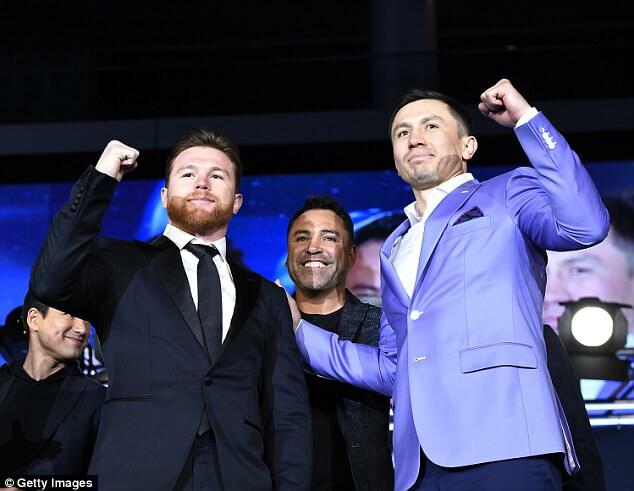 Golden Boy Promotions president Eric Gomez made the announcement during a conference call on Tuesday after being advised that Canelo is unlikely to be cleared by the Nevada State Athletic Commission in time to face the WBA, WBC and IBF champion. The Mexican was last week placed under provisional suspension by the NSAC, who are conducting an investigation following his two failed drugs tests in February. T-Mobile Arena also offered a refund to fans who brought tickets for the middleweight super fight last month in anticipation of the fight being called off. 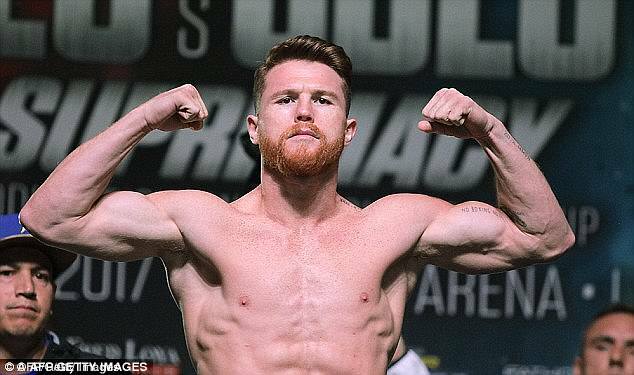 Canelo tested positive for the banned substance clenbuterol – which he blamed on contaminated meat while training in his native Guadajalara – and is due to appear before the NSAC on April 18 in Las Vegas. He has since returned a number of negative tests but is still facing the possibility of a lengthy ban, should a five-person NSAC panel reject his excuse. 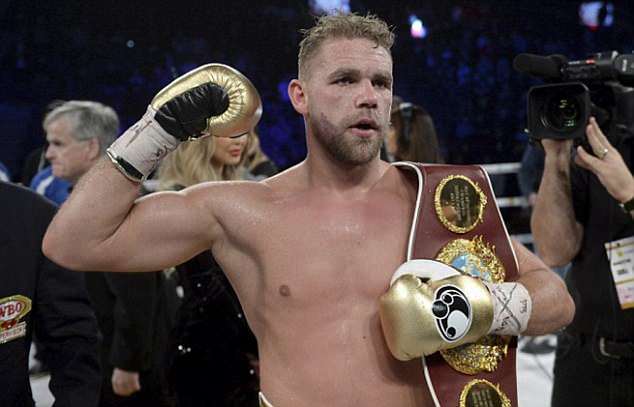 His withdrawal could now open the door for WBO champion Billy Joe Saunders, who was made the stand-by for a mega-millions-fight with the Kazakh knock-out merchant amid Canelo’s failed tests. Saunders was forced to reschedule his title defence against Martin Murray last month due to a hand injury with the new date set for June 23, again at London’s 02 Arena. It is however not inconceivable that Golovkin could materialise in the opposite corner to Saunders on the new date at the 02 in a battle to decide the undisputed world middleweight title, with Murray being compensated for temporarily stepping aside.